Welcome everyone, new members, old members and anyone else who's keen to join us because we are officially Meraloma Bike under the umbrella of the Meraloma Athletic Club in Connaught Park, Vancouver, BC. 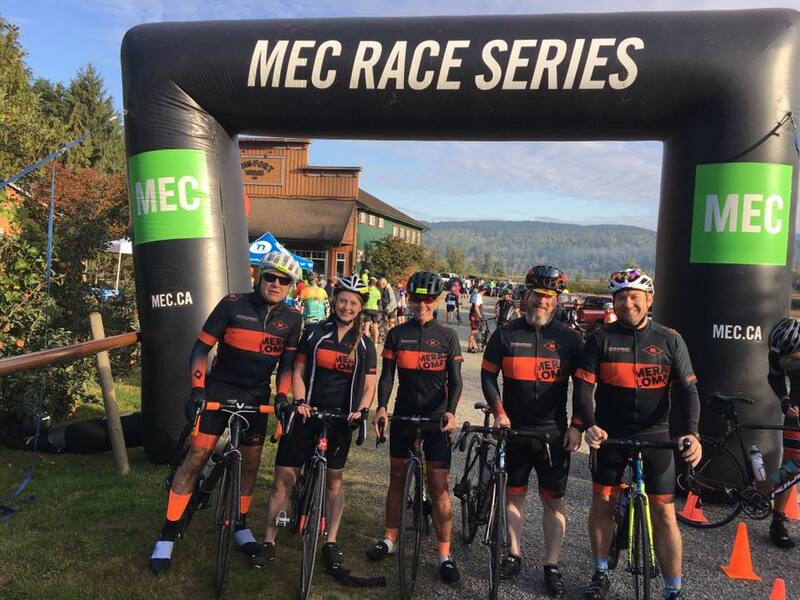 It is our fifth season of operation and key to our continuing vision is our focus on recreational and competitive road cycling, fun social activities and a spirit of inclusiveness for riders of all abilities. Our membership drive for the 2019 has started. We are arranging our kick-off party, season sponsors, clinics, summer socials, perks, and discounts in order to benefit our members. Ready to take the next step? Looking to become part of our cycling program?